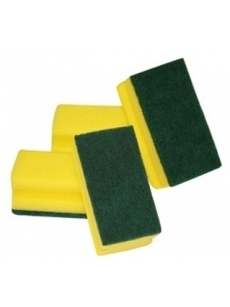 Sponge is suitable for different surfaces scrub. 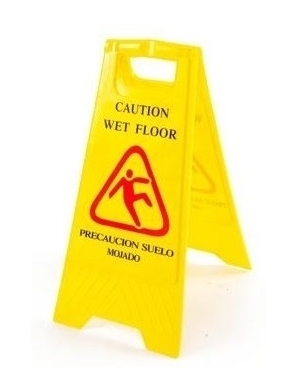 It protects nails in contact with the surface. 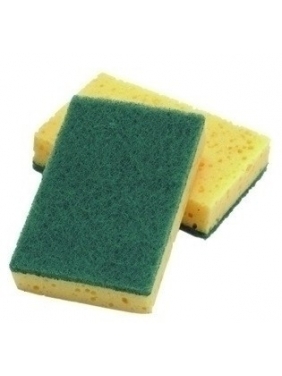 Sponge is suitable for different surfaces scrub. It protects nails in contact with the surface. 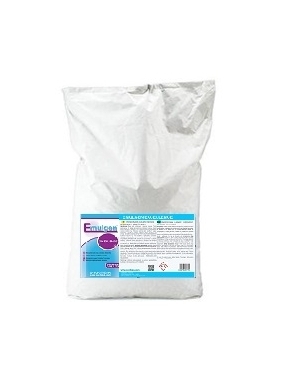 Robust abrasive, which is not separate from the sponges. Sponge is ideal keeps himself detergent. Scratch.